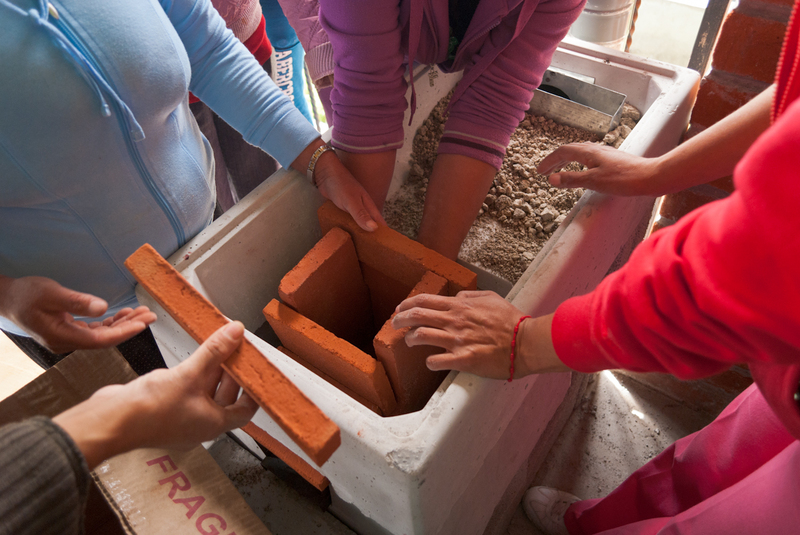 And oth­er lessons being learned in the stove project. 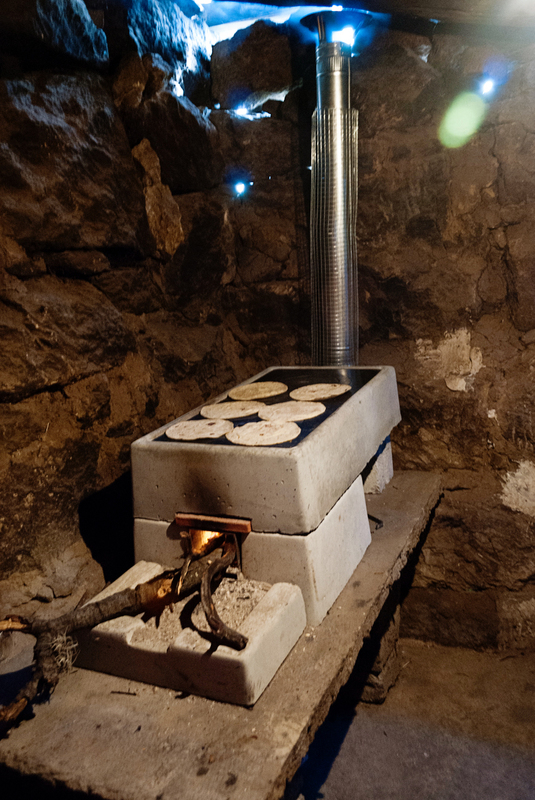 We are in the mon­i­tor­ing and eval­u­a­tion phase doing a final round of sur­veys to try to quan­ti­fy fuel sav­ings after a few months with the effi­cient wood-burn­ing stoves. Since the fam­i­lies typ­i­cal­ly only buy wood once or twice a year, we switched to mea­sur­ing wood usage for cook­ing instead of pur­chased wood quan­ti­ties. So, for each cat­e­go­ry of wood usage (like tor­tillas, reg­u­lar meals, water for bathing) I’m on and off the scale with an arm­load of wood. It was much hard­er last time with the mea­sure­ments for the tra­di­tion­al wood stoves because those were some large arm­loads of wood. I haven’t crunched the num­bers yet, but I’m sure the wood sav­ings are going to be sig­nif­i­cant. And the tor­tillas straight off the stove were amaz­ing­ly deli­cious. Chick­en in the cor­ner agrees. The stove does keep the kitchen nice and warm. Also good for jam­ming out some reps while lis­ten­ing to some rockin’ tunes. The smoky stove can be fixed. The prob­lem is prob­a­bly how the inter­nal com­bus­tion cham­ber was installed, so it just needs to be opened up and tin­kered with. The main issue we’ve come to see with the stoves is that they are not large enough for all the women’s needs. For the large fam­i­lies, they make such a quan­ti­ty of tor­tillas at one time that they need a larg­er sur­face to make the tor­tillas effi­cient­ly and to cook the nix­ta­mal, which is a step before the tor­tillas are made when the corn is soaked and cooked. See the huge pot on the right. That is a good exam­ple of the size we are deal­ing with for the nix­ta­mal. 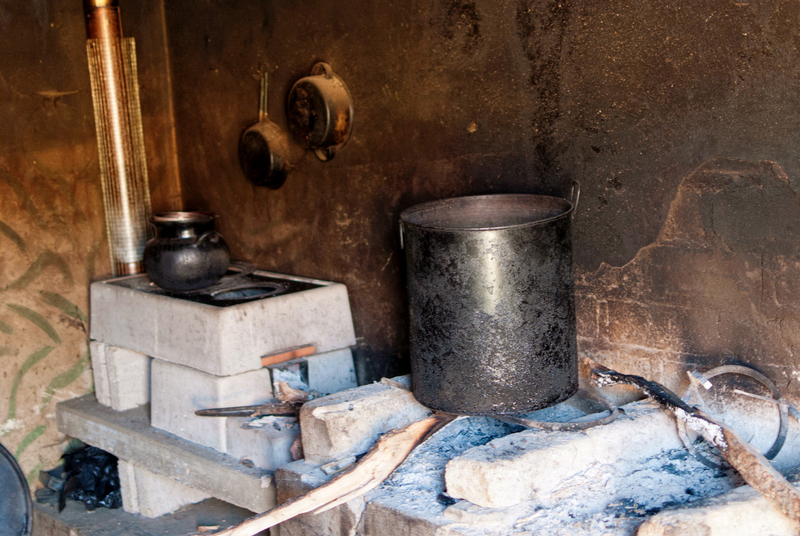 The clay pot on the back stove is about the largest size that can be used on the effi­cient cook­stove. So, many fam­i­lies are still using their old wood-burn­ing stoves for the nix­ta­mal and tor­tillas and the new stoves for every­thing else. 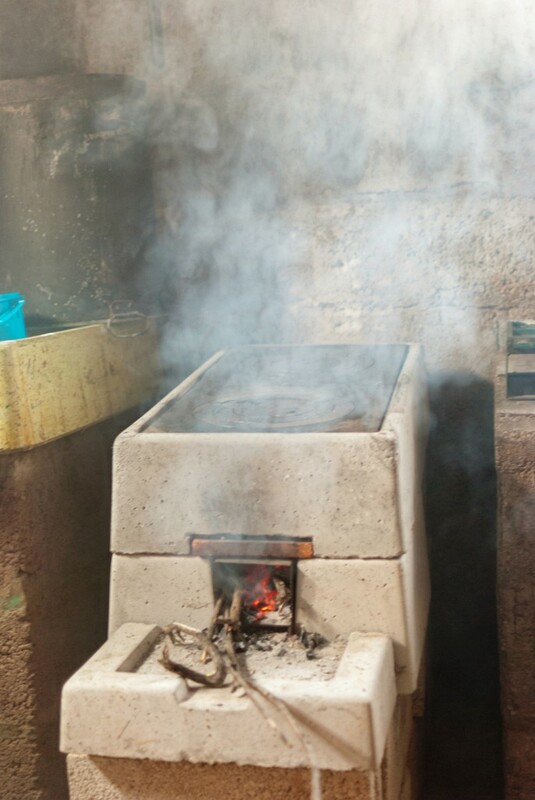 I’m hope­ful that new stoves will be used going for­ward, and are there­fore a part of the larg­er solu­tion in this project for sus­tain­able liveli­hoods and food secu­ri­ty. There is no one per­fect fix, but the reduc­tion in smoke and wood usage with the new stoves is great to see, and I’m look­ing for­ward to hav­ing the num­bers quan­ti­fied and info­graphi­cized. Of course, that is all my work to do, so I’m also not look­ing for­ward to the data entry. I can already see that their round met­al stove would not imme­di­ate­ly appear to gain more sur­face area; but per­haps it would be suit­able for the nix­matl pot. ~eric. 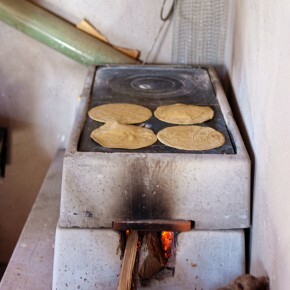 Yes, we face an inter­est­ing twist for the effi­cient cook­stove com­mu­ni­ty here in Mex­i­co. 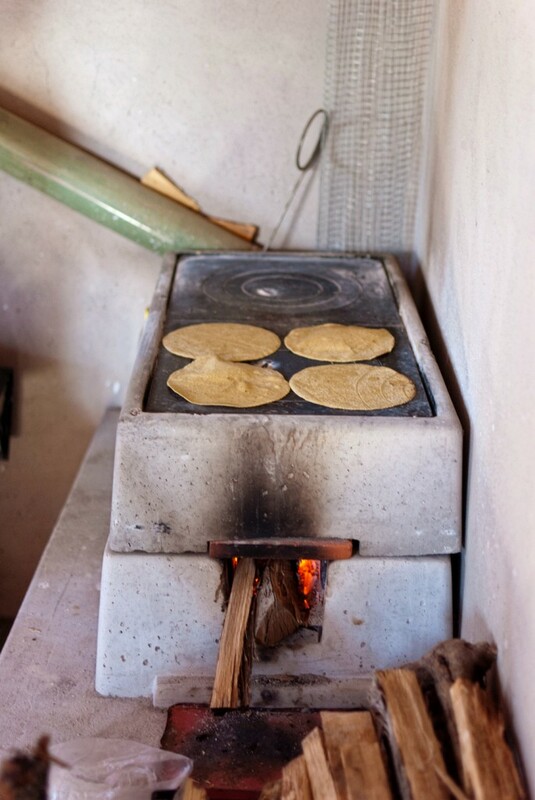 Many of the stoves have been designed in Africa or oth­er parts of Latin Amer­i­ca where there is no tor­tilla issue. I’ve been eval­u­at­ing oth­er stoves options, and always inter­est­ed to get point­ed to oth­er options. 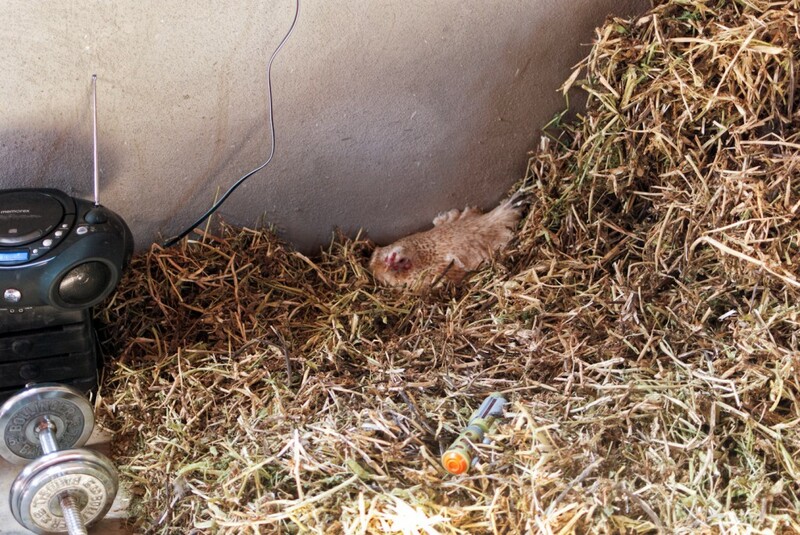 I think I have tak­en a look at the Rock­et Stove before, and you hit the main issue about the sur­face area. 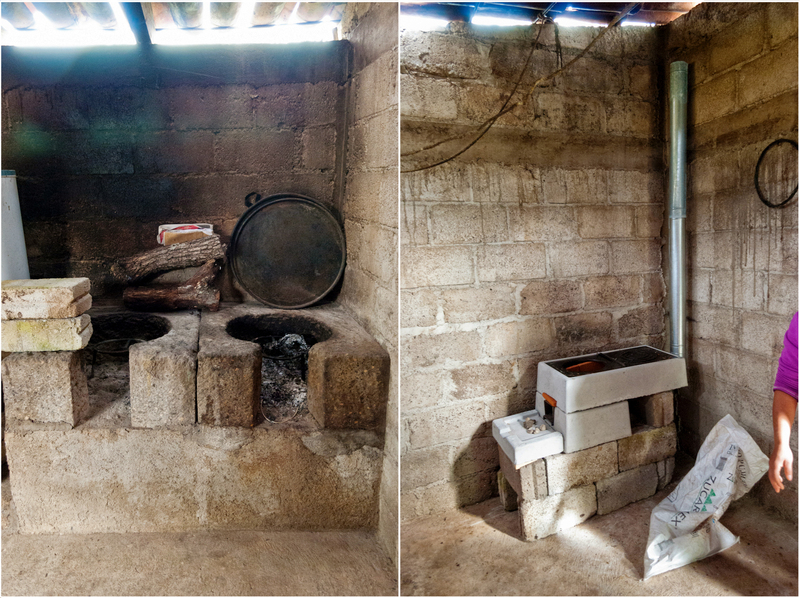 For a larg­er dis­tri­b­u­tion of stoves in these com­mu­ni­ties, I think I’m lean­ing towards Pat­sari stoves. 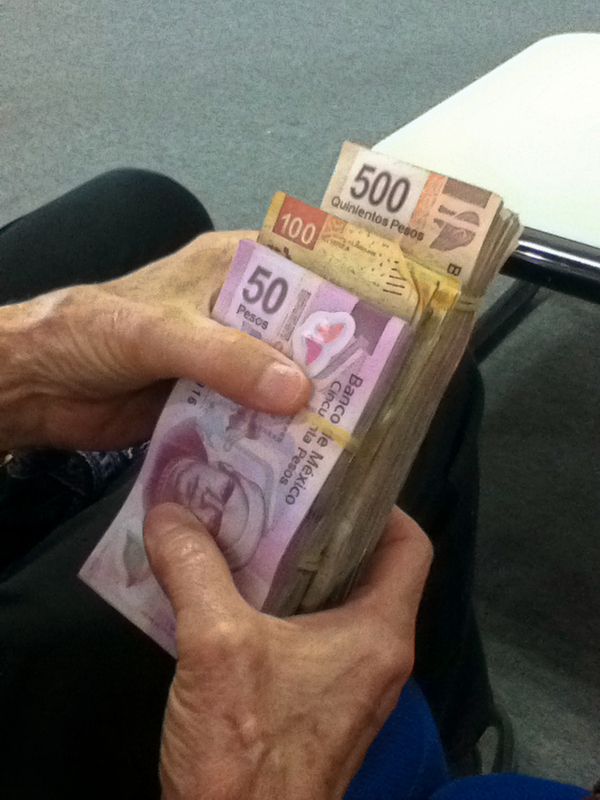 They would be more eco­nom­i­cal and a bet­ter con­fig­u­ra­tion, but per­haps at the loss of some effi­cien­cy. How­ev­er, using ver­sus not using the stoves is the effi­cien­cy mea­sure­ment we real­ly face. Hi! I am writ­ing from Eco­Zoom! We noticed that we are receiv­ing some attempt­ed traf­fic from your site where you have a link that leads peo­ple to our web­site. Unfor­tu­nate­ly this is a dead link! Would you be so kind as to change it to the appro­pri­ate link? http://www.ecozoomstove.com is our home­page.